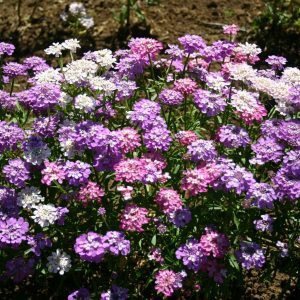 Five Spot flowers prefer colder climates and need to be planted in an area with full, direct sunlight that provides only partial shade. 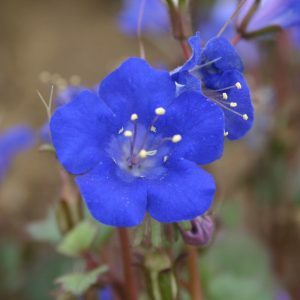 They require cool, moist soil that is not rich in nutrients. When planting in warmer climates, Five Spot needs heavy shade because it does not tolerate high temperatures well. It can handle light, but not direct sunlight and would do well if planted on the north side of a building. 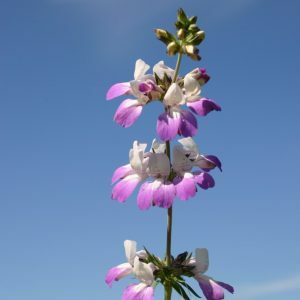 This flower thrives in Oregon when planted in the fall. 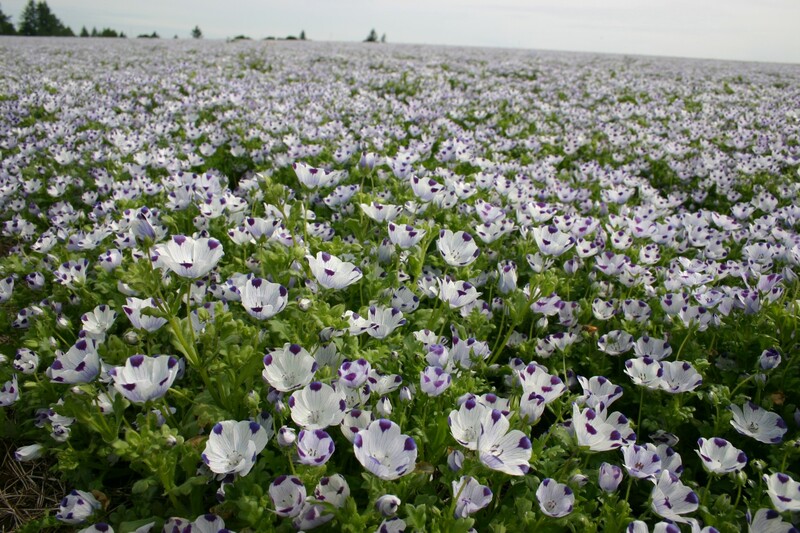 It blooms from early spring until the end of May when the weather is still wet, but providing full sunlight. Five Spot is native to California and typically grows in crowded clumps. 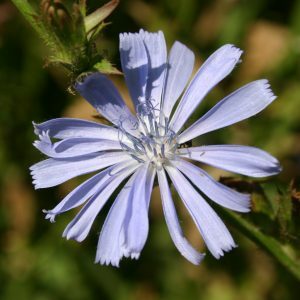 When located in zones 7-13, plant this flower in the fall. In all other zones you need to wait to spring plant. 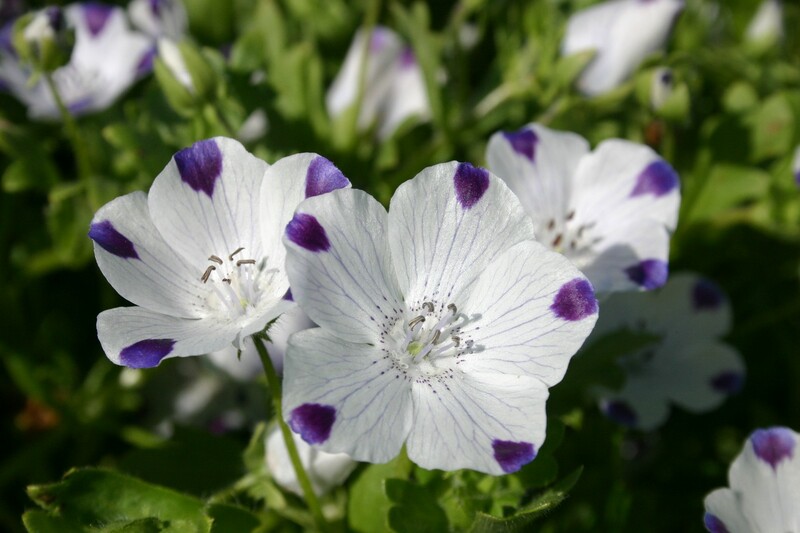 This flower works well when potted outside or in hanging baskets and it can be started successfully in a greenhouse.